ANNOUNCING the ALL NEW ViPer Phone Scoring and Live Leaderboard App! 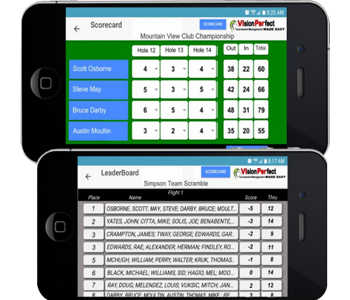 Now with ViPer Tournament Manager Pro, you can offer live scoring and Real-Time Leaderboards for any of your golf tournament events with the new easy-to-use Smartphone scoring app! ViPer Tournament Manager Pro Includes a Live Leaderboard App for Golf Tournament events. 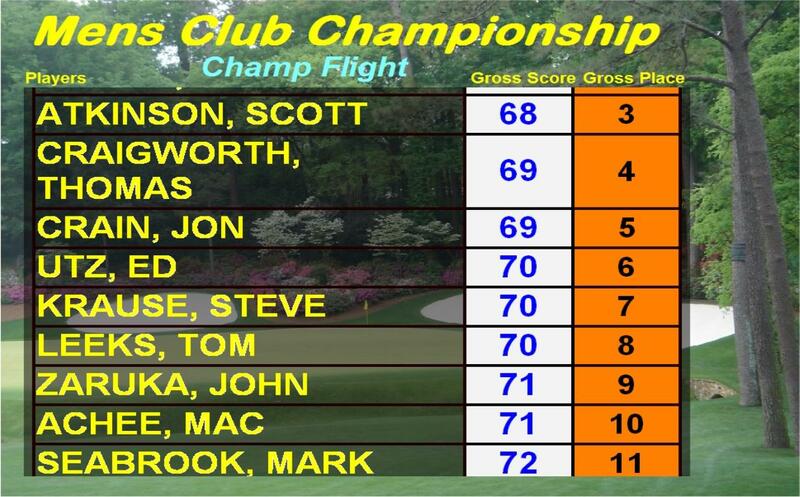 The golfers from each group can enter scores on their Smartphone and the results are updated and available to everyone. By means of any mobile browser (Android, Windows, iPhone Blackberry), the App offers fast scoring. 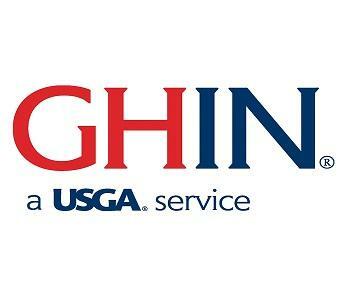 The App goes great with golf association tournaments, corporate outings and charity events. 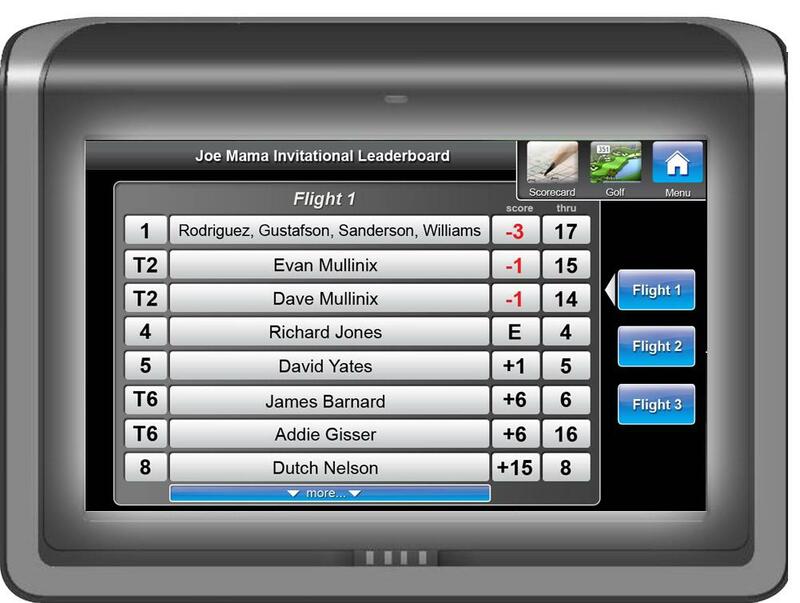 Our web-based ViPer Tournament Manager now includes an interface to the new ViPer Phone App, which provides an easy-to-use scorecard for live scoring with access to a real-time leaderboard for any event. The same leaderboards can also be displayed on any web-enabled device including TV Video Displays for leaderboards and scoreboards that can be viewed from anywhere in the world. The Free ViPer Phone App is supported for any Smartphone. All that is required is a connection to the Internet. 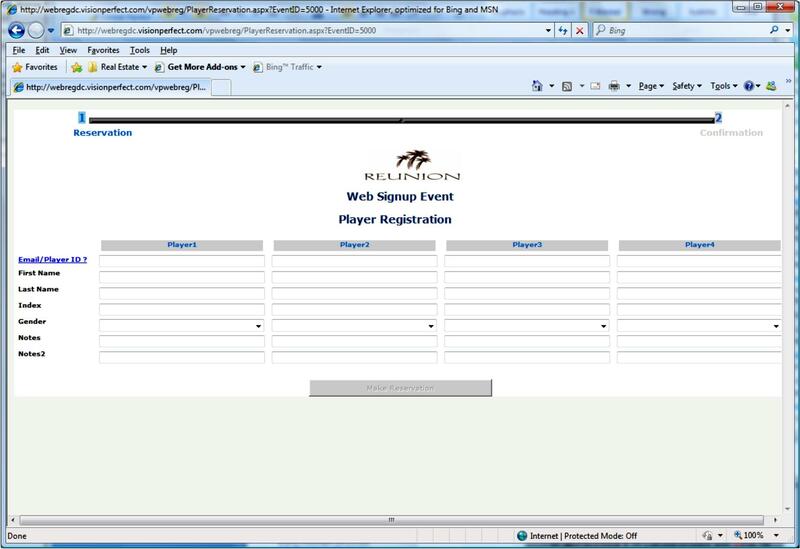 Simple interface screen to send event email invites that include a link to the ViPer Phone App, which will automatically download to the phones with team or individual scoring for scorecards and live leaderboards. 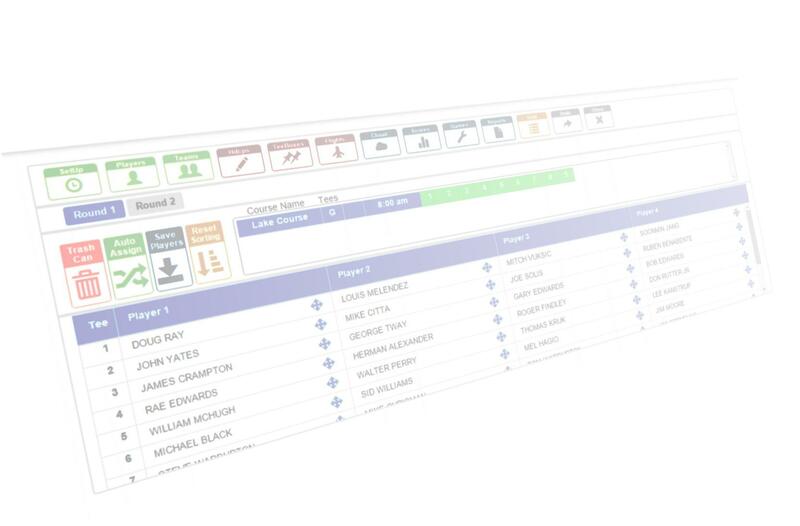 Intuitive scorecard screen for team or individual scoring and any scoring formats. Easily toggle between scorecard and real-time leaderboard that updates instantly when any scores are saved. All scores can be monitored in the ViPer Tournament Manager where TV/Video Leaderboards can also be created and published to the worldwide web for displays on flat- screen TVs or any web-enabled display with NO WIRING. You can include a ‘Slide Show’ with any display for virtually any kind of event or club information whether contest or event winner prizes, upcoming event schedules, F&B menus, Club News or for sponsor advertising. Slides can be created with any graphics program. Contact us today to get setup with a demo and see for yourself!